These days what you have downloaded to your smartphone is just as important as what you have packed in your suitcase. Technology has become deeply entwined with travel, to the point where the majority of us would most likely feel helpless if we didn’t have our smartphones with us when going abroad. Fortunately, the tech world knows this, which is why there are a number of developers churning out some seriously useful apps that every globetrotter can take advantage of. 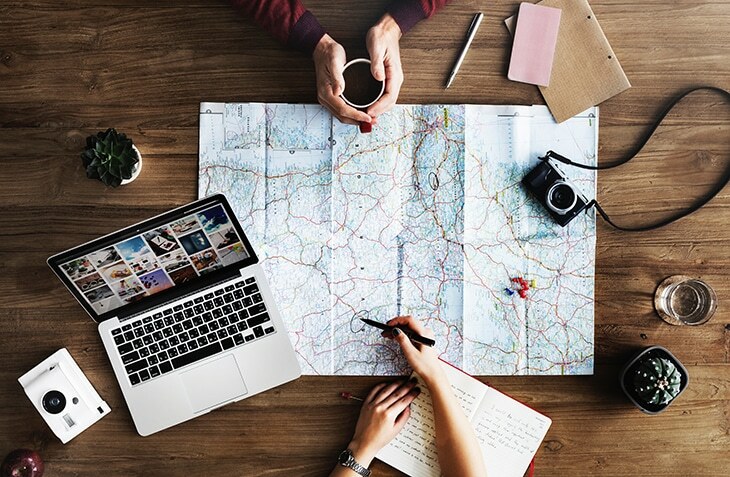 These are the top travel apps you’ll need in 2019. These days every traveller wants an authentic and immersive experience, so learning a few phrases of the local language before you depart is now par for the course. While more popular language learning apps like DuoLingo are effective, they use a spaced-out lesson plan which makes actually learning key phrases a lengthy process. 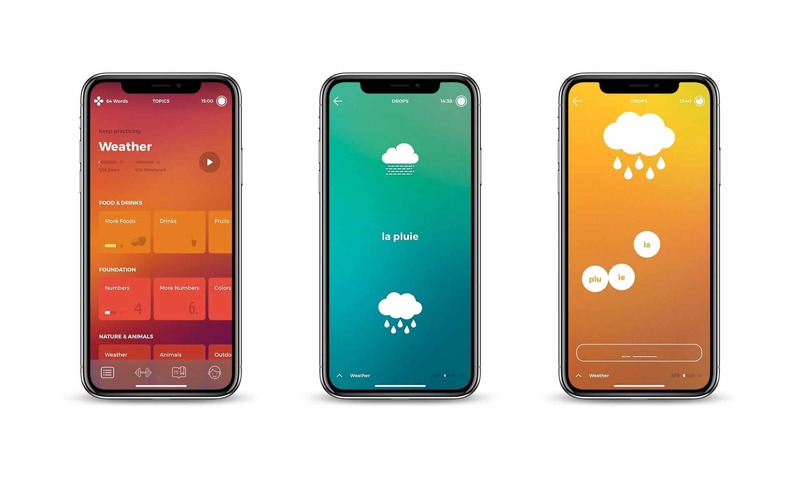 Drops, on the other hand, uses an engaging series of games to quickly teach you the essential phrases of over 30 languages, so you’ll be less likely to forget how to ask for dos cervezas on your next trip to Madrid. We all know the feeling of stepping into the taxi to the airport and immediately feeling like we’ve forgotten something. 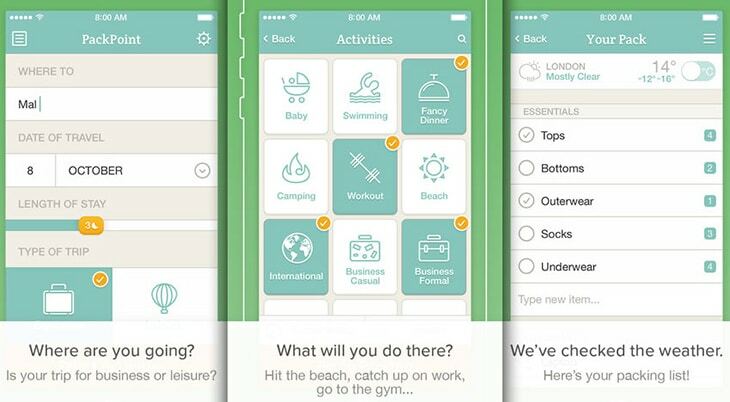 Fortunately, this brand new app will tell you exactly what you need to pack and is even tailored to your destination, including tips for which clothes to bring and what essentials might not be available when you land. It is also linked to Accuweather, so it’ll know if you need to pack an umbrella for your trip to Hawaii. With major search engines, social media sites, and email servers being blocked in dozens of countries worldwide, every smart traveller needs a VPN. 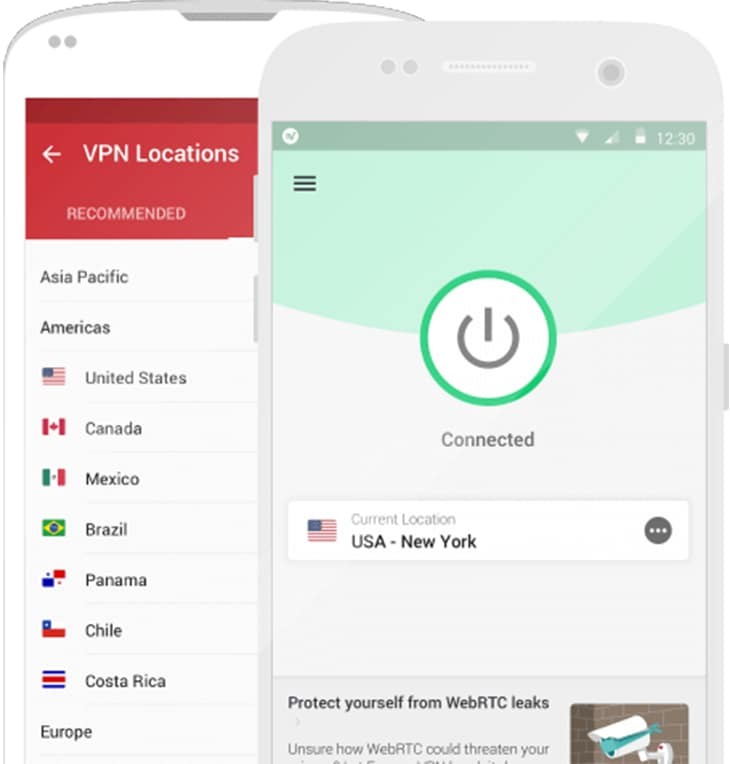 ExpressVPN has been a staple for quite some time, but only recently has it upped its capabilities to provide near-flawless access to the entirety of the internet wherever you happen to be in the world. As any ExpressVPN review will tell you, this is the creme de la creme of VPN services. How do you usually book a flight? Chances are you’ll pull up Skyscanner or Expedia and hope for the best. While these popular sites do offer decent rates, Hopper goes the extra mile. 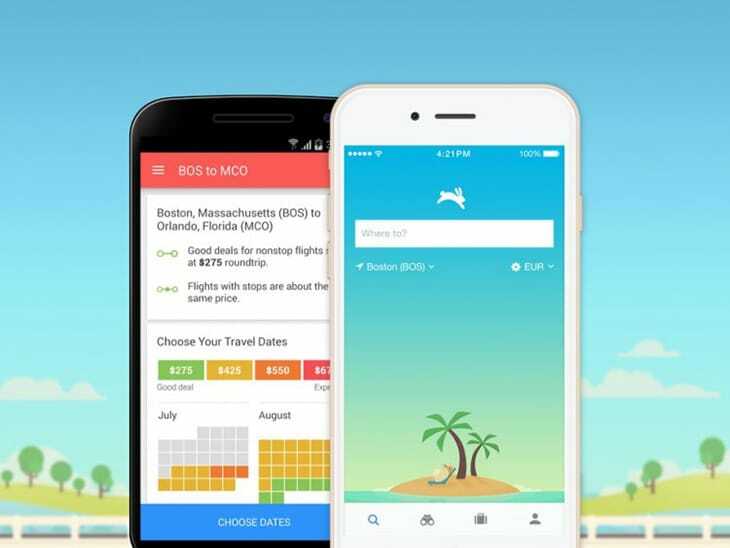 This handy app tracks adjusting flight prices in real time and is able to send you a notification telling you when the best time is to buy those tickets. According to Tech-Vise, Hopper deserves a ranking of 4.3/5 for its ease of use and savings potential. The days of getting scalped by arbitrarily inflated airline prices are officially over. One of the reasons people spend so much money on holiday is simply because they have very little idea of what they’re actually spending when it comes to foreign currencies. A beer that costs £6 at home might be enough to put you off, but when that price is listed as 51 Danish Krone you have no idea if it’s expensive or not. 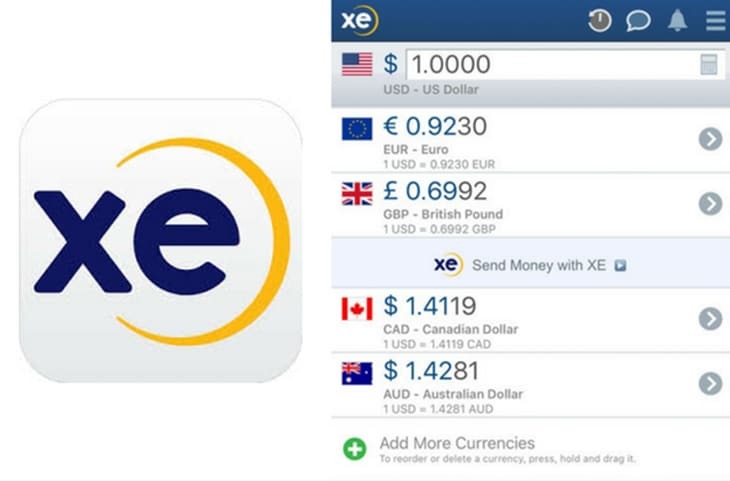 XE Currency tracks all exchange rates in real time and can immediately tell you how much something costs in your home currency. This one is definitely a must-have for all you shopping addicts out there. There really is an app for everything these days. Download these to your phone ASAP so that your next travel experience is as smooth and carefree as possible.